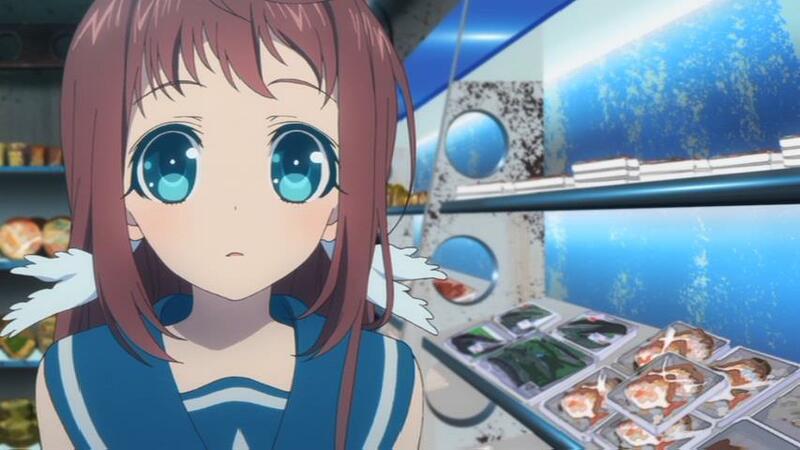 In a relatively disappointing discovery it seems that MVM Entertainment’s upcoming Collectors Edition Blu-ray release of A Lull in the Sea has been delayed until the end of September; that is according to an updated product listing on Anime-On-Line. 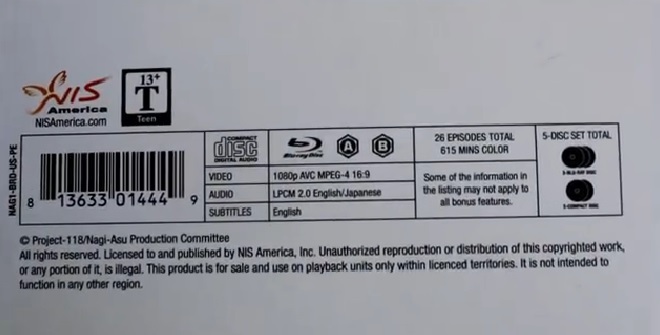 All eyes may be on the upcoming Collectors Edition Blu-ray release of A Lull in the Sea, and rightfully so, but for those wanting the basic content on DVD then what exactly can you expect from Part 1? Well find out in our Review. Plot: Long ago, humans lived in the sea. However, some humans defied the Sea God and moved to the land, creating the division that now exists between Shioshishio, the Sea Village, and Oshiooshi, the village of the land. 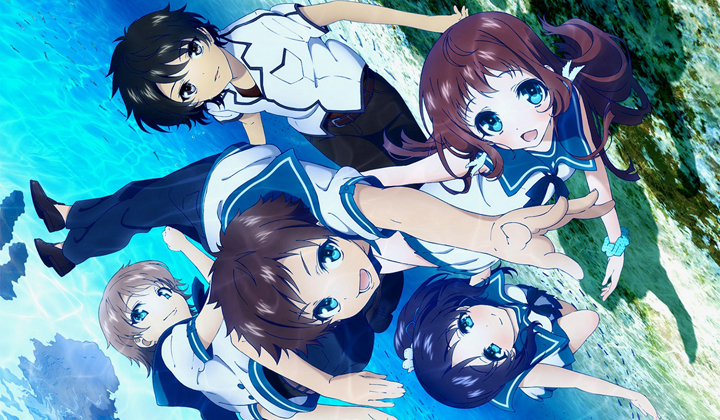 Now, four middle school students from the Sea Village, Manaka Mukaido, Hikari Sakishima, Chisaki Hiradaira, and Kaname Isaki must attend Mihama Middle School on the surface. 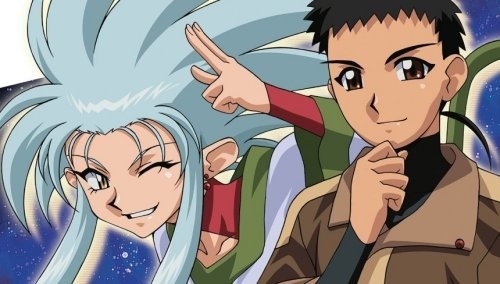 While getting used to their new lives, these four and their new friend from the surface, Tsumugu Kihara, learn how true bonds of love and friendship can overcome any separation. Contains episodes 1-26 plus 2 original CD soundtracks and a 76-page full color hardcover art book with character info, an episode guide, text commentary, prop designs, and full background art and art settings. 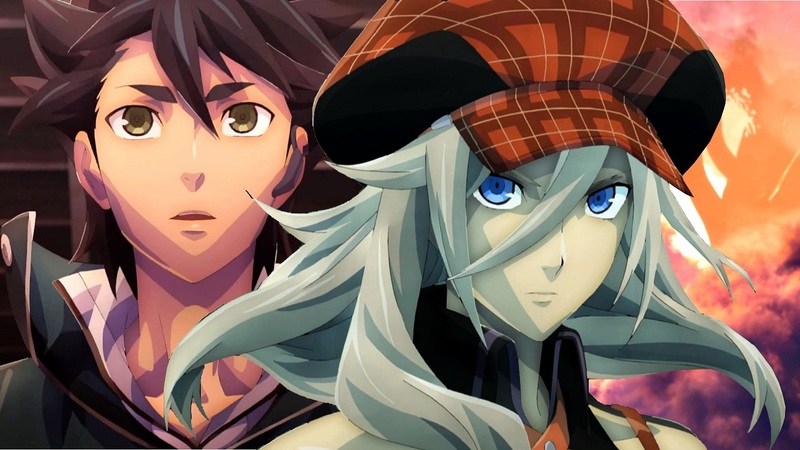 This is the same version that is coming to the UK next month via MVM Entertainment. 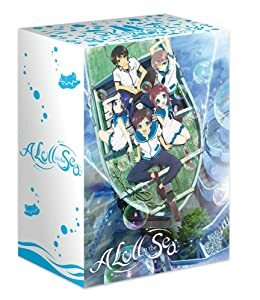 American Anime-come-Videogame Distributor NIS America have recently confirmed the list of English voice-actors that will be providing their voice talents for the anime series; A Lull in the Sea; which is being released onto Blu-ray and DVD by MVM Entertainment into the UK later this year. 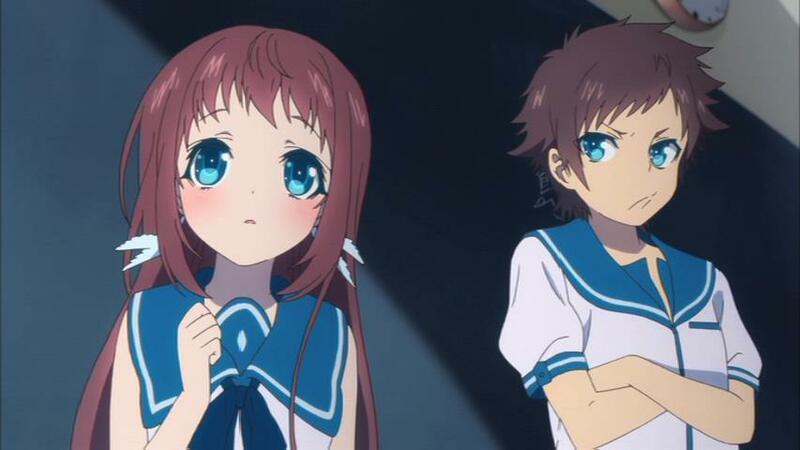 In a surprise announcement MVM Entertainment have taken to social media, and their official website, to reveal that they will be releasing the anime known as A Lull in the Sea on Both DVD and Blu-ray later this year; but more interestingly is the announcement that a ‘limited-print-run’ collectors edition bundle will also be released. So, the cat’s out of the bag – and we’d have gotten away with it too if it weren’t for those eagle-eyed kids! Our lovely logo was spotted on the soundtrack CD of the special edition, and as rampant speculation suggests, that does mean that we’ll be releasing a special edition over here too.